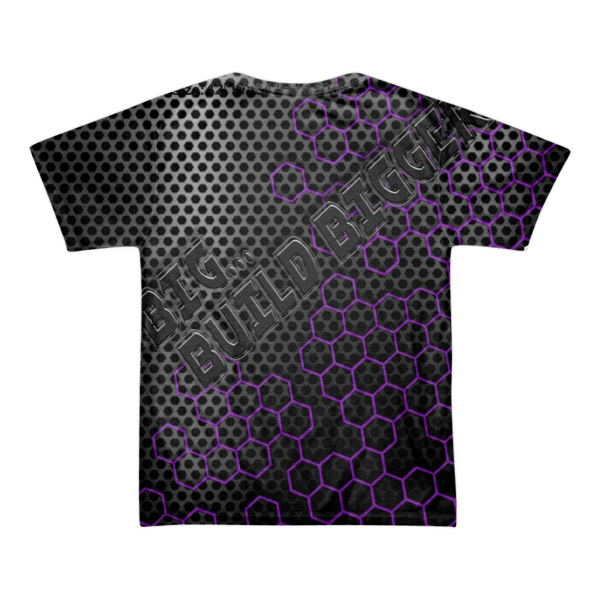 This PBC Sublimated Tee will have everyone talking. 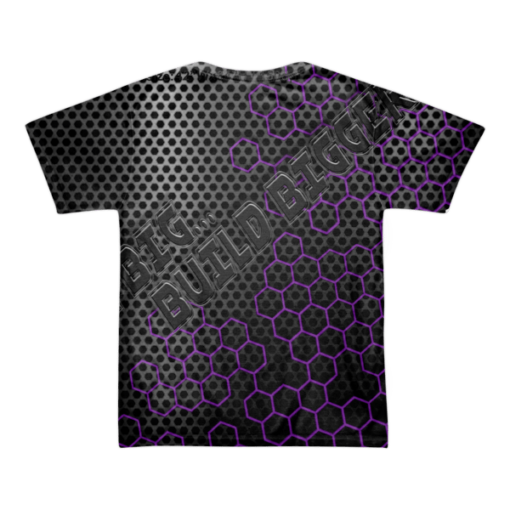 Here it is… the shirts you have demanded!!!! 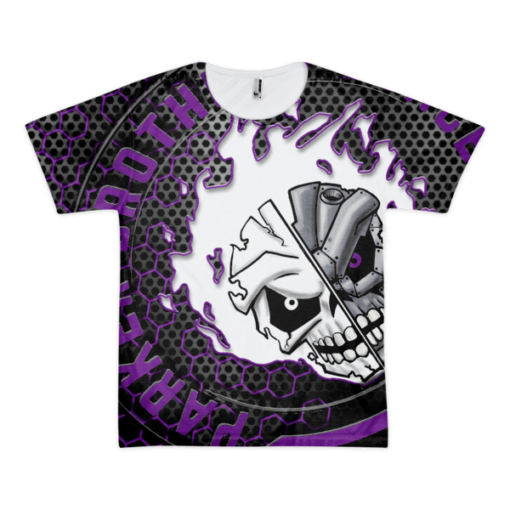 100% fully sublimated art covering the entire shirt for a custom look and feel. 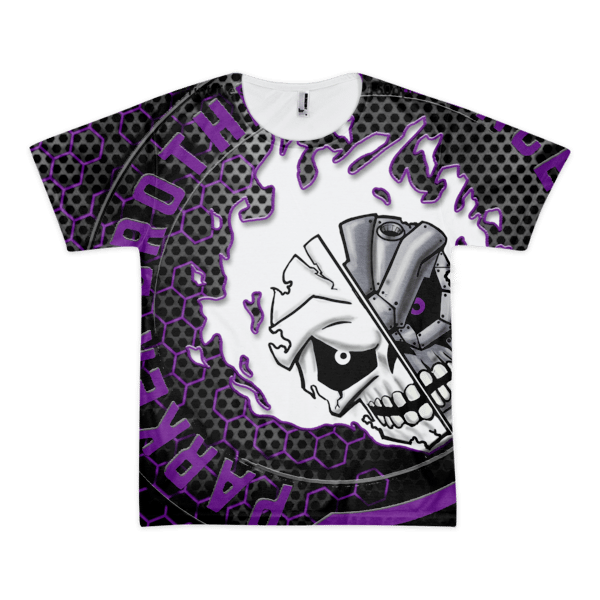 Be warned… You will be approached and asked about this shirt every time you wear it. With our unique manufacturing process, each shirt will have slight creases and lines, proof that each shirt is a one of a kind work of art. These shirts are in limited supply, and they sell out fast so get yours today while you still can.